Slim dc usb hub for 10.5 ipad? Hell-o.. Just bought a slim USB DC powered hub from Amazon, and it doesn’t provide the ipad enough power.. meh. needs to be slim to fit in my case.. They also make an iXLR, although I’m not sure if it provides phantom power. Also, a USB powered hub never sends power to charge the computer host (in this case, the host is your 10.5" iPad). 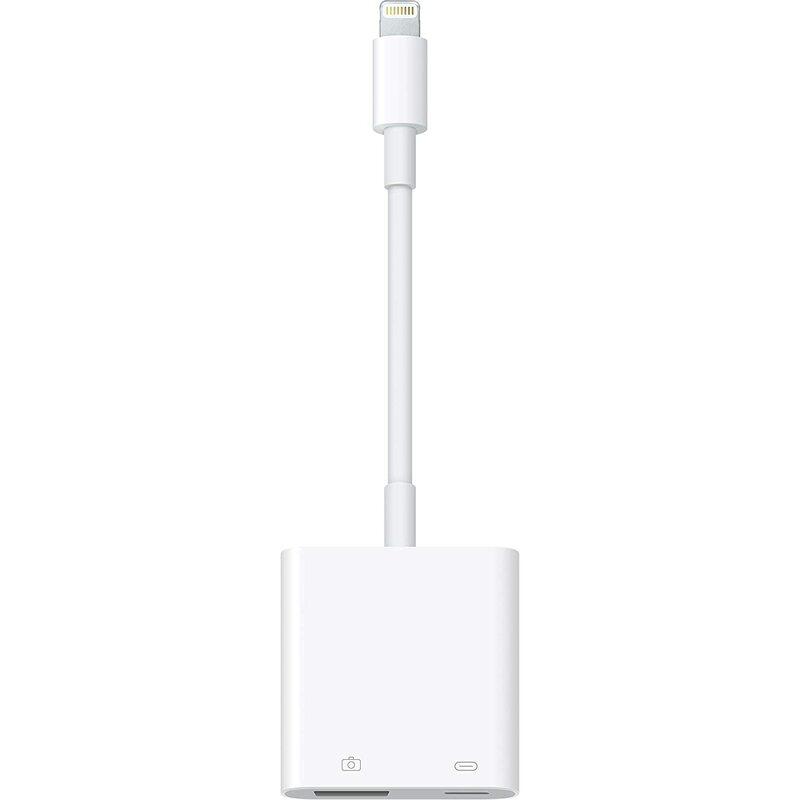 So it won't ever charge your iPad. that cable has a USB port (for hosting your USB hub) and also a standard lighting port for charging the iPad 10.5"
looks nice with the stereo in - but no usb hub, or power. for audio when not at home sketching, I use a this usb/audio dongle - works ok with apple camera adapter and no other power - surprised with how clean it is, only mono in. Ah sorry @jollyDodger, I misread your post.. A powered hub. I haven’t used one since the last one popped with a puff of smoke..Lucky for me it didn’t blow the iPad. So all I can say about powered hubs is ‘be careful’.